Product prices and availability are accurate as of 2019-04-18 23:24:59 CDT and are subject to change. Any price and availability information displayed on http://www.amazon.com/ at the time of purchase will apply to the purchase of this product. Most people think of evangelism as something an individual does--one person talking to one or more other people about the gospel. 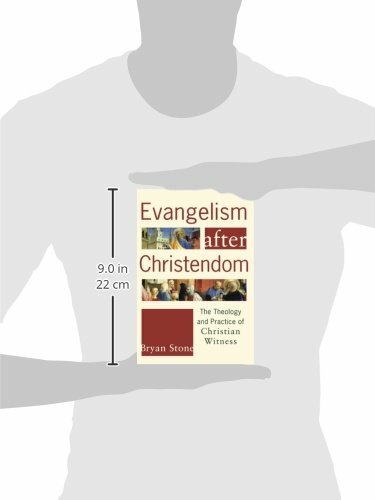 Bryan Stone, however, argues that evangelism is the duty and call of the entire church as a body of witness. 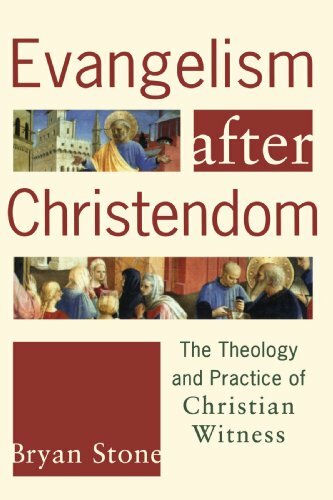 Evangelism after Christendom explores what it means to understand and put to work evangelism as a rich practice of the church, grounding evangelism in the stories of Israel, Jesus, and the Apostles. This thorough treatment is marked by an astute sensitivity to the ways in which Christian evangelism has in the past been practiced violently, intentionally or unintentionally. 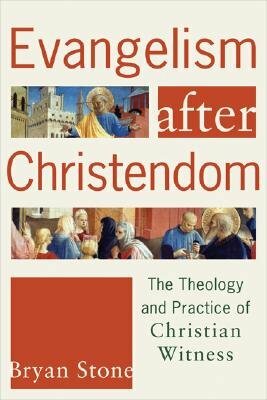 Pointing to exemplars both Protestant and Catholic, Stone shows pastors, professors, and students how evangelism can work nonviolently.